As sustainability leaders, we aim to pioneer new solutions for sustainable development while continuing to shape our business responsibly and increase our economic success. This ambition encompasses all of our company’s activities – along the entire value chain. Tripling the value we create through our business activities in relation to our environmental footprint – that is our goal for 2030. Social engagement – or corporate citizenship – has always been an integral part of our sense of responsibility as a company. 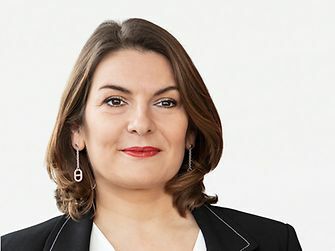 Henkel’s commitment to leadership in sustainability is deeply embedded in our values. Maintaining a balance between economic success, protection of the environment, and social responsibility has been fundamental to our corporate culturefor decades. This approach applies to every business unit and function, and our around 53,000 employees all over the world have firmly embraced the principles of sustainable development in their daily work and think and act accordingly. 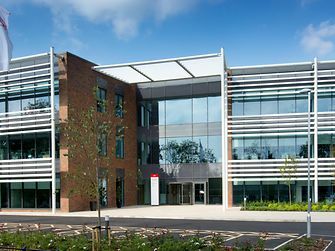 Henkel in the UK and Ireland is, like the global company, committed to leadership in sustainability. Every day, we focus on sustainability to maintain a balance between economic success, protection of the environment and social responsibility, throughout the whole business. The global sustainability strategy is implemented in all our company activities along the entire value chain, from production to customer partnerships, to supporting local charities and employee engagement. 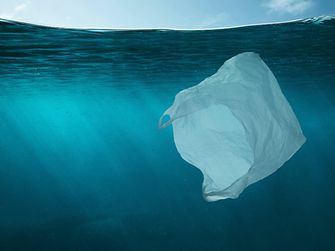 Our products and technologies are continuously being challenged and developed to further support our sustainable development and reduce the impact on the environment. For example, the technology for Henkel’s Loctite GC10 solder paste, means no refrigeration is needed and it has a much longer shelf life. Therefore, it eliminates the need for cold shipping, refrigerated storage and less product is wasted. This innovative technology was the result of several years of research from our Product Development team in the UK and is proving a firm favourite with customers, bringing significant cost savings and reductions in energy consumption. 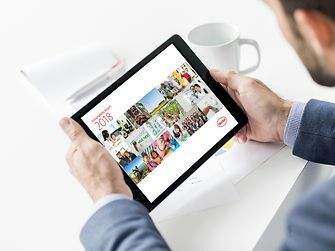 To maintain this lead in the future, we have developed a long-term sustainability strategy and set a straightforward yet ambitious goal for the year 2030: By this year, all Henkel products and processes should be three times as efficient as they are today. This aim addresses one of the central challenges we will face in the future: decoupling growth from resource consumption. Instead, we want to create more value – for our customers and consumers, for the communities we operate in, and for our company – while reducing our environmental footprint at the same time. Achieving more with less – this is the idea at the heart of our sustainability strategy which guides all of our business processes and activities. 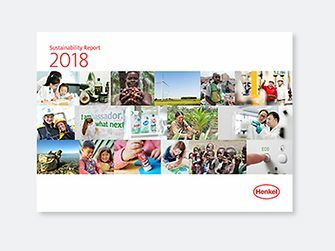 As a member of the “Together for Sustainability” initiative, Henkel’s sustainability management was assessed by the international rating agency, EcoVadis. Based on its corporate social responsibility rating, Henkel was placed in the highest assessment category. 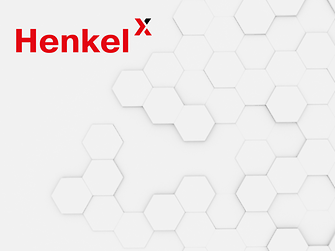 For the 18th consecutive year, Henkel is included in the FTSE4Good Index Series, which was first introduced by the Financial Times and the London Stock Exchange in 2001. 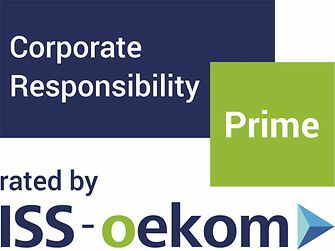 In the Corporate Responsibility Review 2017, by Oekom Research, Henkel was ranked as the best company in the Household & Personal Products category. 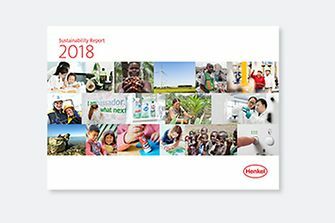 Henkel&apos;s leading role in sustainable development and corporate social responsibility is repeatedly confirmed by international rating organizations and sustainability analysts. We are pleased to be included in a multitude of rankings and indices. Read more about our achievements!